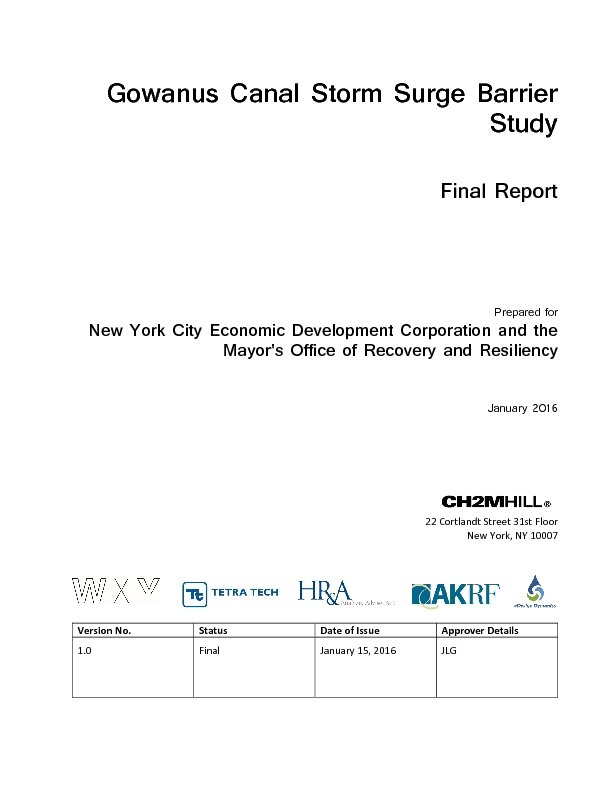 The Goawnus Canal Storm Surge Barrier Study was presented to the New York City Economic Development Corporation and the Mayor's Office of Recovery and Resiliency. 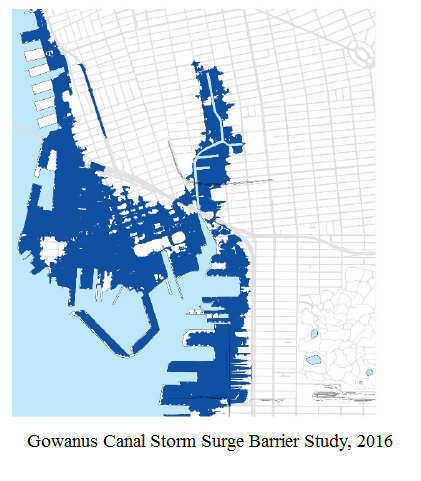 The report looks at the feasability of future studies and actions the City and the Army Corps of Engeneers might take to protect the Canal and the surrounding neighborhoods from flooding. 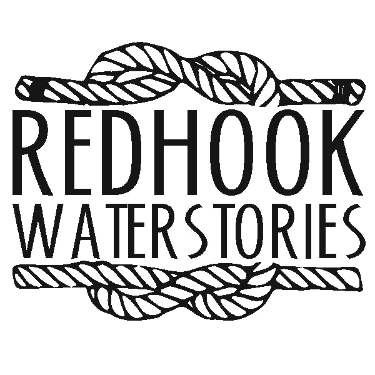 It identifies a flood strategy that complies with City and Army Corps regulations and mandates, and suggests 'tie-ins' with future 'resiliency' projects' that will affect and include Newtown Creek and Red Hook.